Catching up on some blogging around here! I have enjoyed all of my new clients lately and catching up with some of my long time customers. 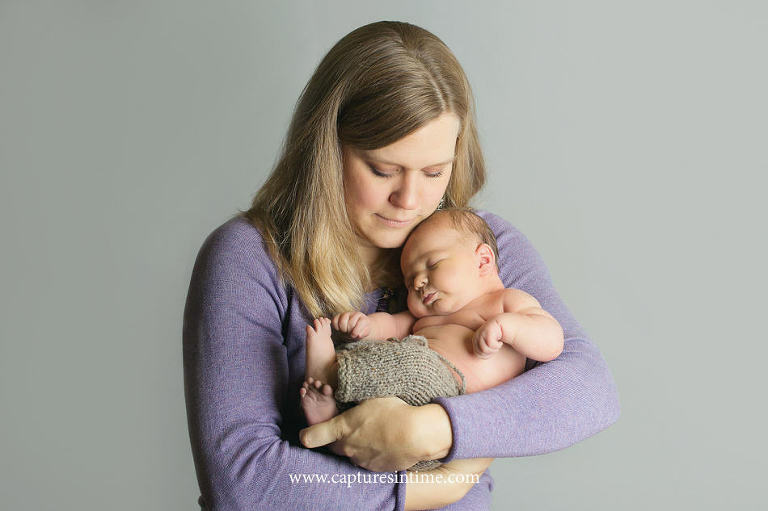 Mom had on a gorgeous lavender sweater which we paired with a light gray drop for a nice and airy parent/baby image series. This shot of his feet is an all time favorite of mine! They remind me of my ten year old’s feet when he was a newborn. We have always called his feet “tiny loaves of baked bread”. 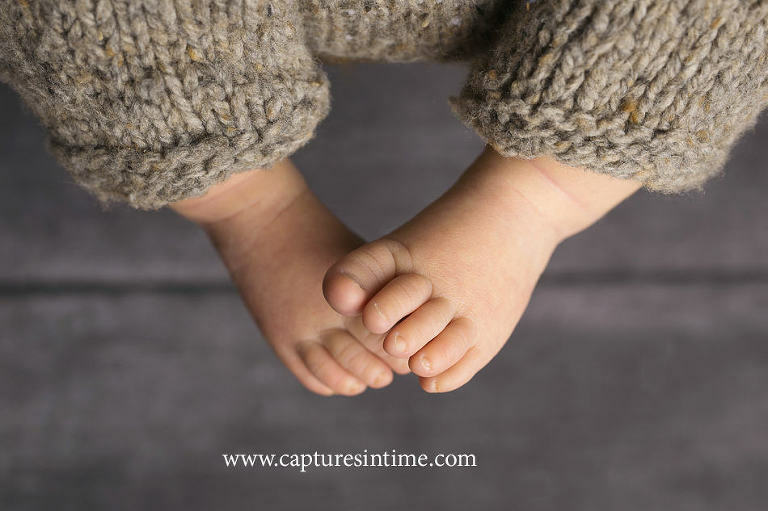 Even though you will never forget the little details of your baby’s newborn features, it helps to have wonderful shots of the details to look back on when their feet are no longer small and their shoe size is all of a sudden – your size! Completely off topic, but shoes are a big thing with 9-11 year old boys, I am finding Shoes are all of a sudden something boys have an opinion about and we have pretty much tried every brand, but they boys are digging Pumas. I will say, they last forever. Nicholas had one pair for a year and the toe has never came apart. I am excited to have added a new feature to my website. 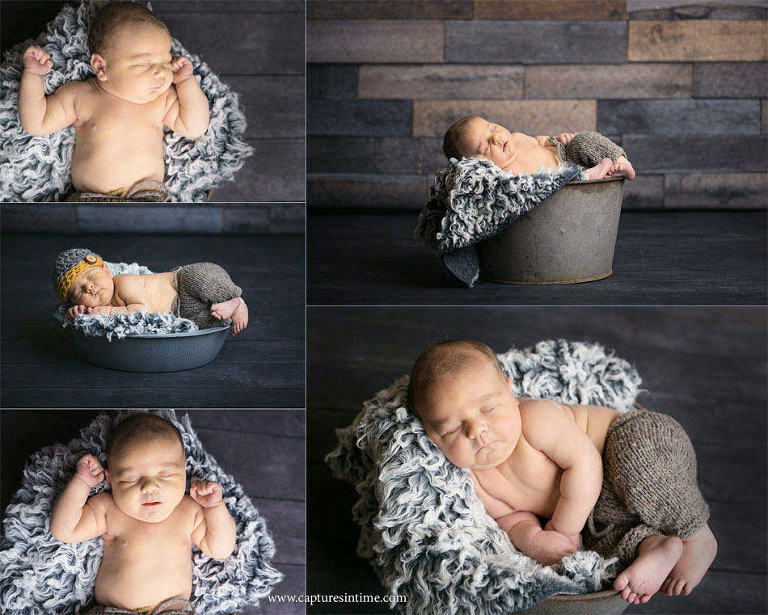 Book Me For Photographers allows clients to look at my calendar, look at their schedule and book online without too much back and forth hassle. A little more tech savvy and convenient. You can find the calendar under each session option on my investment and booking page. 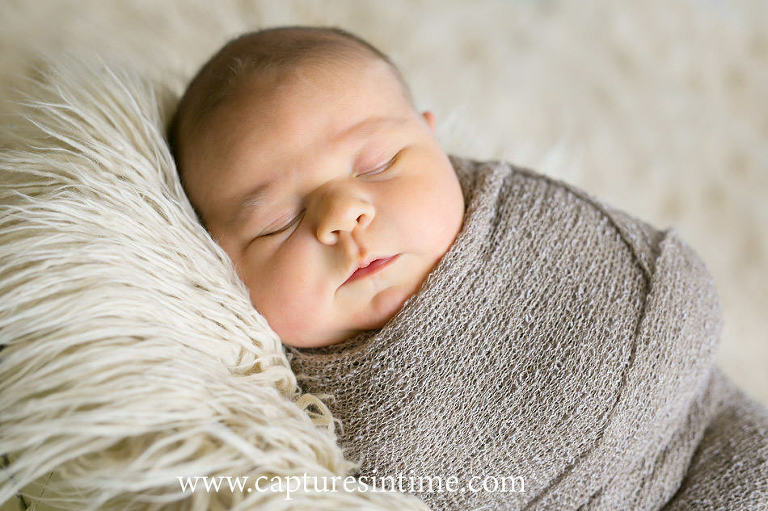 Melissa is a published Kansas City newborn, baby and child photographer based out of historic Blue Springs, MO.